Shadow fight 2 is an amazing and fantastic fighting that was built by Nekki. In October 9, 2013 Nekki unveil the first version of this game. 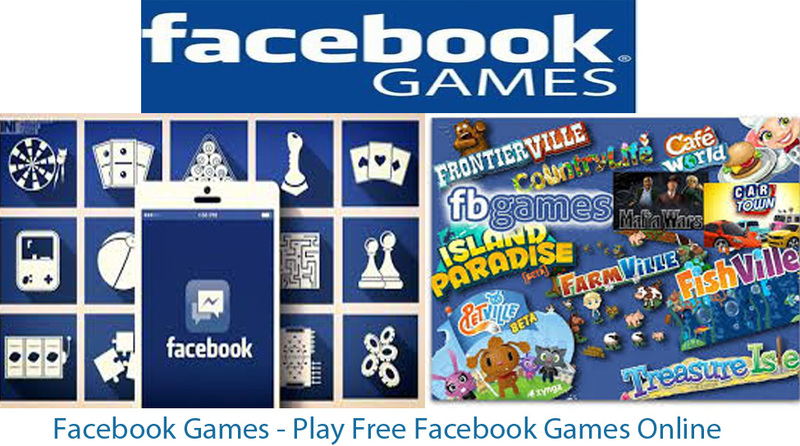 During May 1st, 2014 the game was released nationwide and was played on android and ios devices. It was later released and was played on window 8 and 8.1 on January 27th, 2015. This made it. This Game Shadow Fight was built on a nice platform which it users more edge to play it and this was due to it classic organization. Shadow Fight is all about a great invincible warrior who fights so many battles for his people and was not defeated due to his magnificent skill and strength. He fought so many battles and later become a legend nobody was able to cross his way. He left his left his people and embarks on a journey to search for a strong and worthy battle. He travels through so many lands until he found a gate which was the gate of shadow. He disobeys the law made by the elders because of his rudeness and opens the gate. The demon of the underworld rush upon him destroys his flesh and drains his soul and turns him to shadow. He was made for eternity to fight and destroy the demons he had free because he have to amend the rule he had broken and close back the gate of shadow he had open . This was where the Game begins. Shadow Fight 2 is game that you the ability to fight your enemies and equip your character during fighting process with various and several deadly weapon with a very light sets of armor and great and fantastic martial arts techniques and skill. This gives you the ability to demolish your opponent and even disgrace demon bosses. This game is about you focusing in how to defeat your opponent because each opponent you defeat on each stage has a reward you will always get. This reward comes in forms of money and gold. The money and gold are used to purchase lethal weapon and rare armors. Shadow Fight 2 have a training section were you must first practice some Martial Arts Techniques on the training ground before you can begin the combat fight. The menu bar of Shadow Fight 2 has feature like Training Ground, fighting section (Hero Reborn and Trail of Blood), Equipment and Armors, and Message. Fighting section: There you will see very feature like Tournament Fight, Survival Fight, LYNX Fight and Daily Fight. These are all under Hero Reborn. Equipment and Armor: Under Equipment we have the Knives, Knuckles, Sai, Steel Batons, Machetes, Ninja Sword and dagger. Under Armor we have Robe, Kendo breastplate, Quilted Jacket and Leather Jacket. We also have the Light Helm, Kendo Mask, Conical Hat, Gabled Helm, Green Mask and Close Helm. These are used to protect the head when fighting. Some weapons are not available for use. Shadow Fight has just three main buttons that are used to control and play the game. These are the kick, direction and punch button. In this Game you just have to know when to jump or change position or even run or jump away from an opponent fighting you with the direction button. You also have to be calculative to know when to punch an opponent or hit an opponent because the skill and techniques that is being use are ’’Martial Art” and even your opponent also fight the same way. Weapon are also used during clash between you and your opponent that is if you chose to use one or even put on. Note: weapons, Armor and Head guard are need in most stage to defeat some enemies who are very strong. Various weapon are used in several stage via the kind of opponent you are fighting because some are strong than some. Strong opponent in this Game (demons) are Lynx, Hermit, Wasp, Butcher, Widow, Shogun and Titan and all these are demons boss. 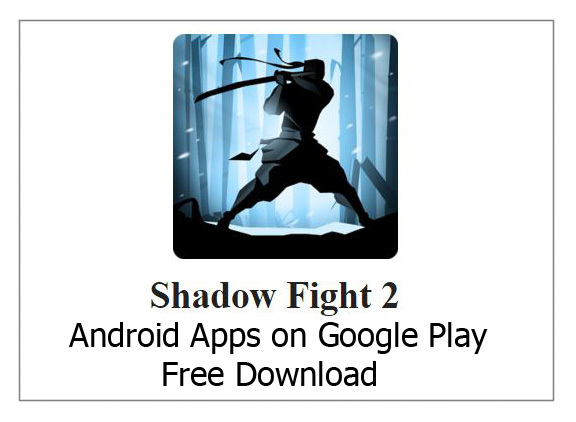 Locate the search bar of the app and type the name of the (Shadow Fight 2) Game on it and click enter. 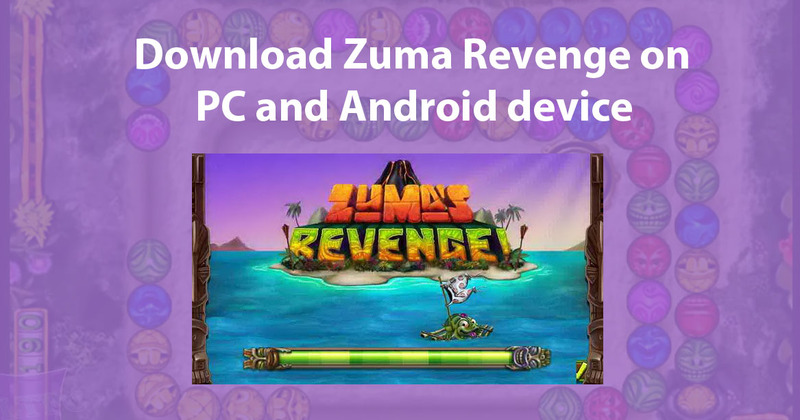 Note various option of game games including the one you want to download will display on you device. Click on the one you intend downloading (Shadow fight 2). On the next page that pop out click install to get it installed on your phone. Note: if the is completely installed on you device there will be a notification which says ‘’successfully installed”. 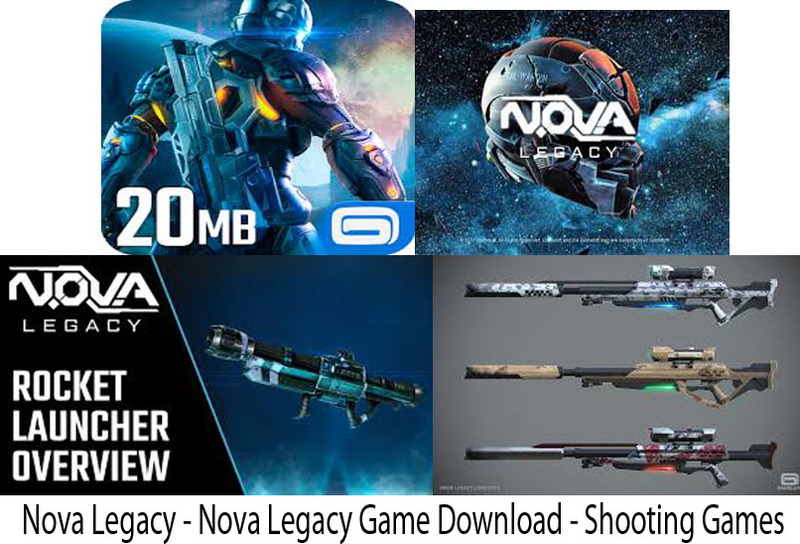 Now you can enjoy every bit of actions on this ‘’GAME”.